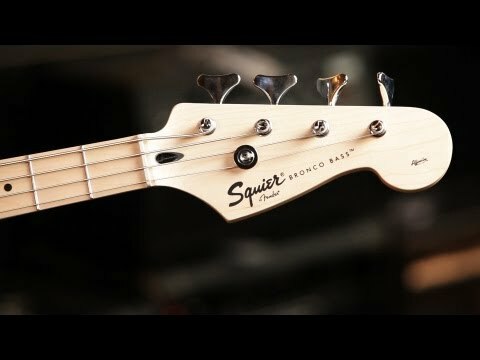 チープで可愛い！〜ブロンコ・ベースを弾いてみた(*´ω｀)/ Cute on the cheap! 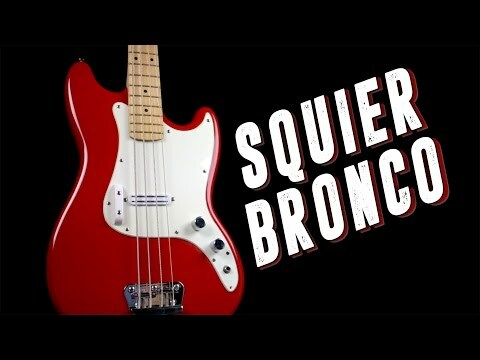 ~I play the Bronco Bass. 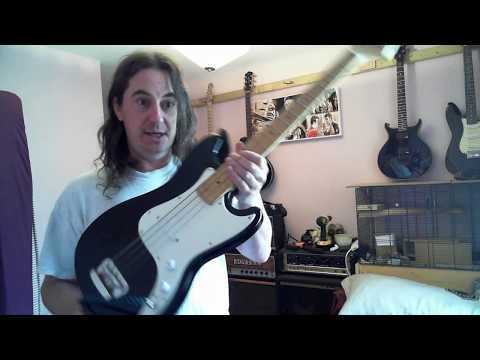 A little bit of info for you regarding my opinion of this axe...before it goes to the shop for modifications! 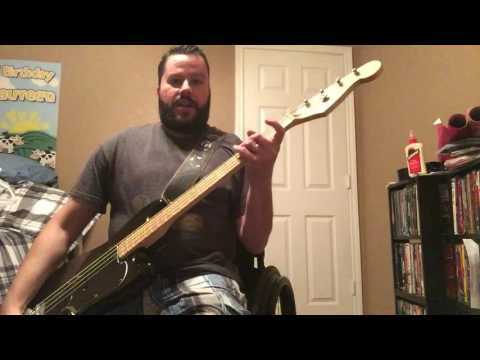 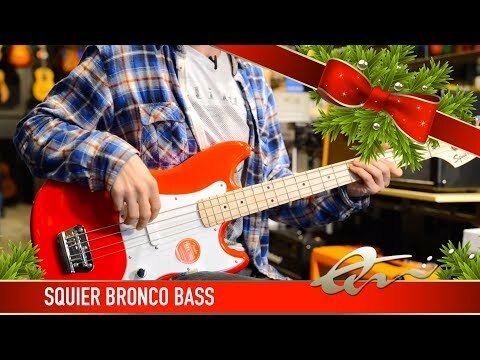 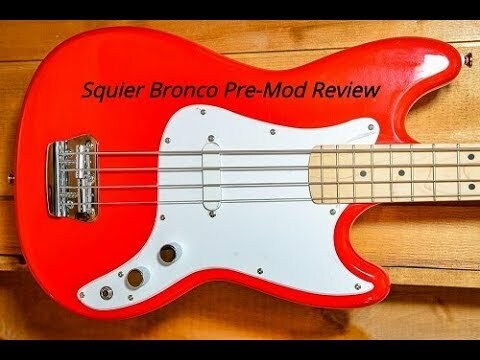 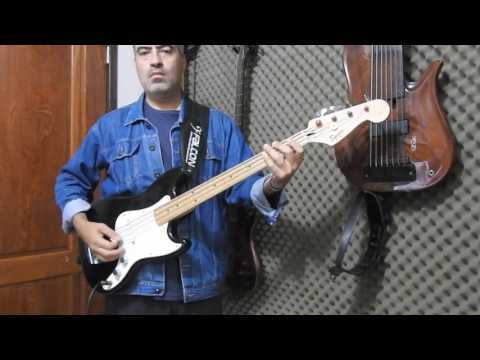 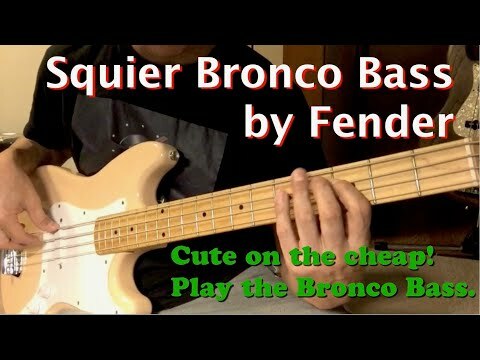 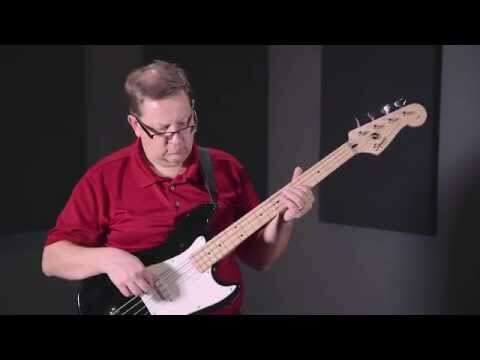 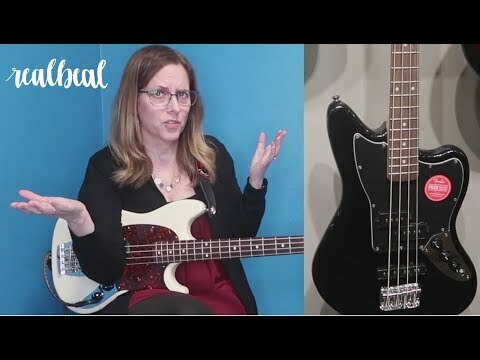 Short demo/review of a modded squier bronco bass. 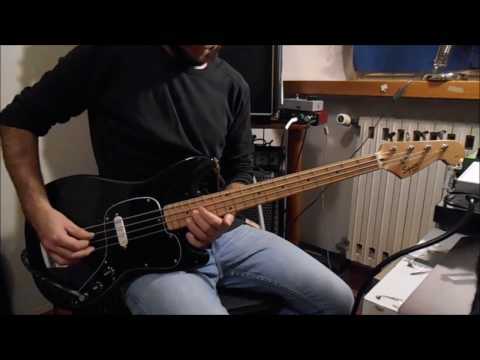 Using La Bella flatwound strings.